This week, I am sharing FIVE free inspirational printables and I love each of them. They range from some of my favorite movie quotes, to phrases to keep you motivated throughout the day. 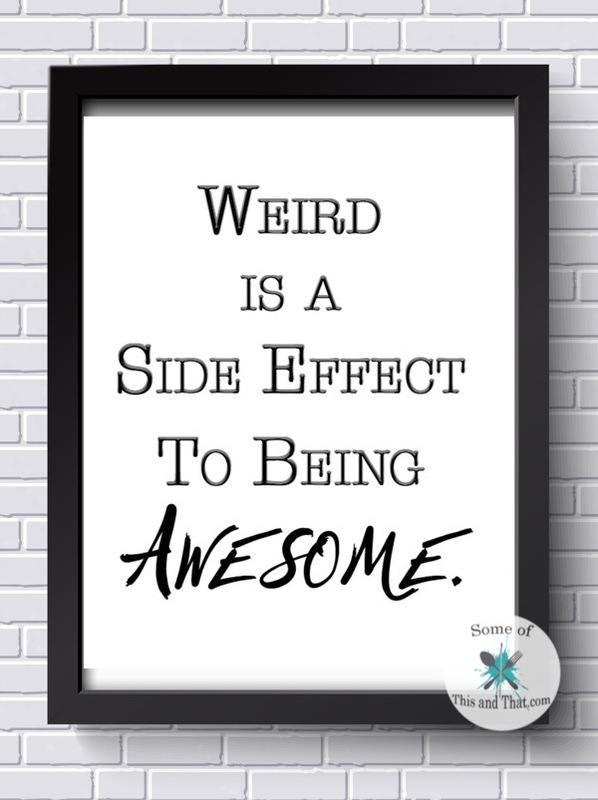 I am a self proclaimed Weirdo, and my family and friends will tell you the same, but that is just because I am awesome…. and so are you! My new office decor has a lot of gold touches, so I had to include some gold into the mix. If you love gold, let me know in the comments and I will make some other fun gold prints! 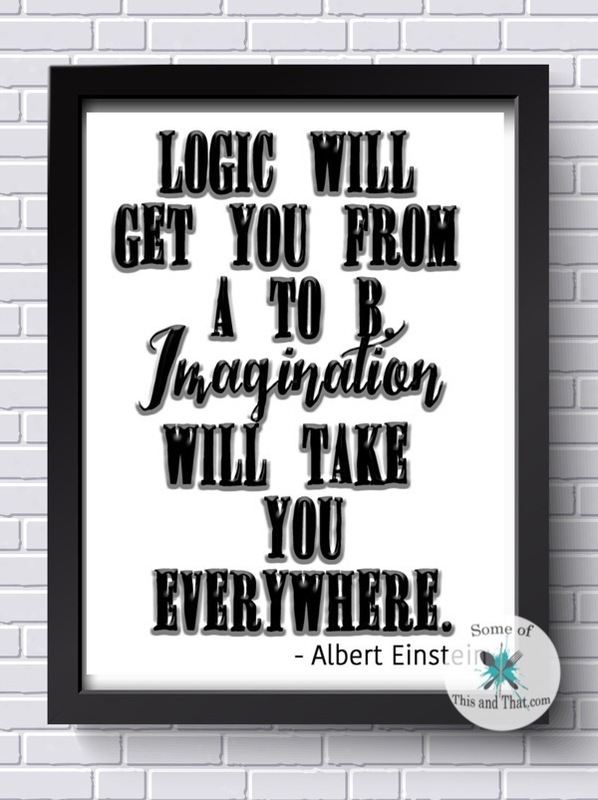 I absolutely love this quote from Albert Einstein and it is the perfect reminder that you can do whatever you set your mind to! 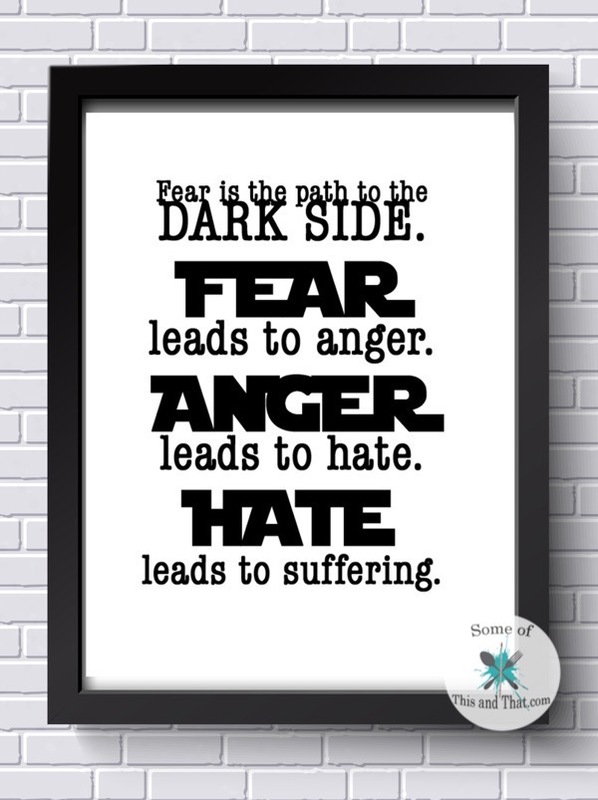 Now, it would not be me if I did not include something Star Wars related. 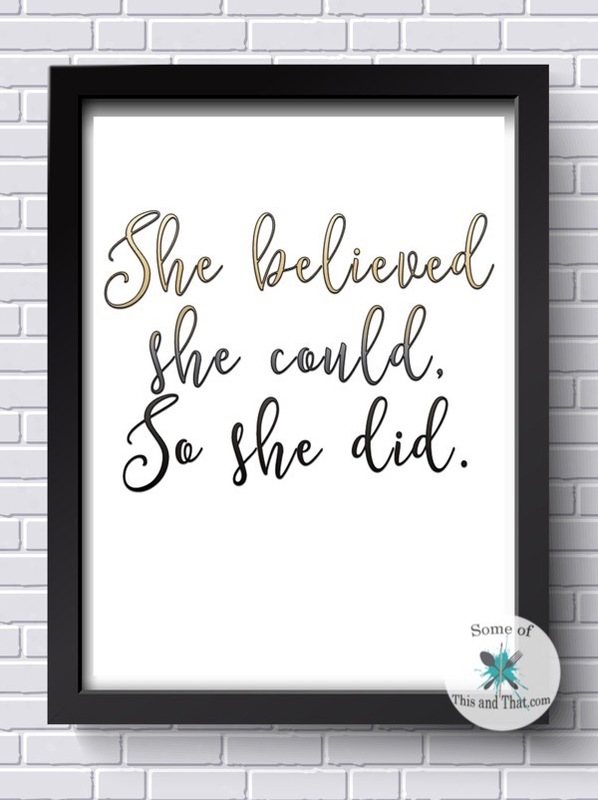 This Free Inspirational Printable reminds us that fear is the only thing that can stop us from accomplishing our dreams. 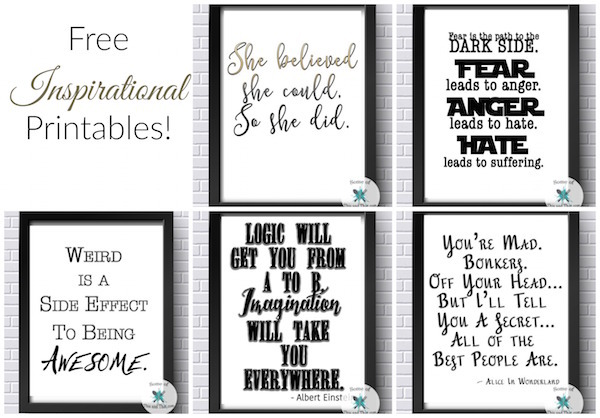 Be sure to use the Download button above to grab all of these free inspirational printables! They are sized so that you can print them right at home and place them in an 8×10 frame! Do you have a favorite quote that keeps you motivated? Let us know down in the comments below! Be sure to check out all of are other Free Printables! Previous Post: « Strawberry Lemonade Mousse! 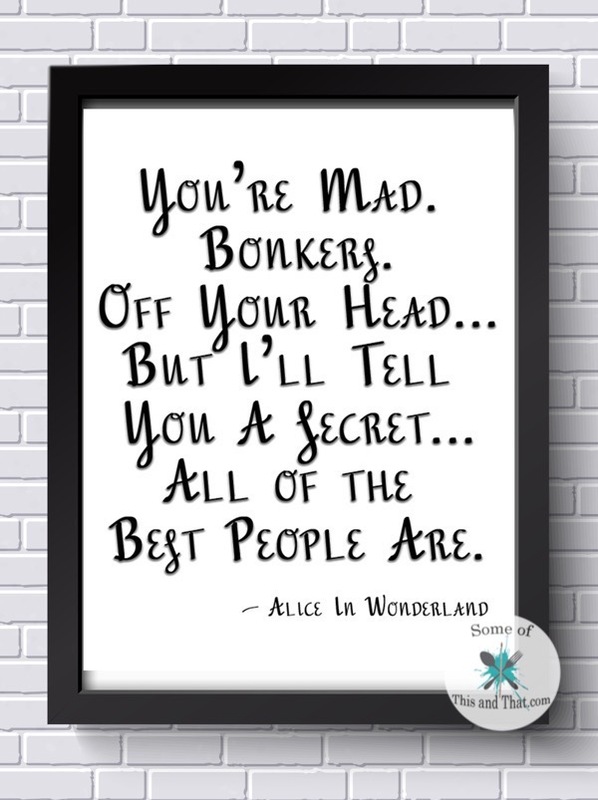 I’ve been looking for the perfect saying for a DIY gift for a co-worker for over a month. Love this one! Thanks!